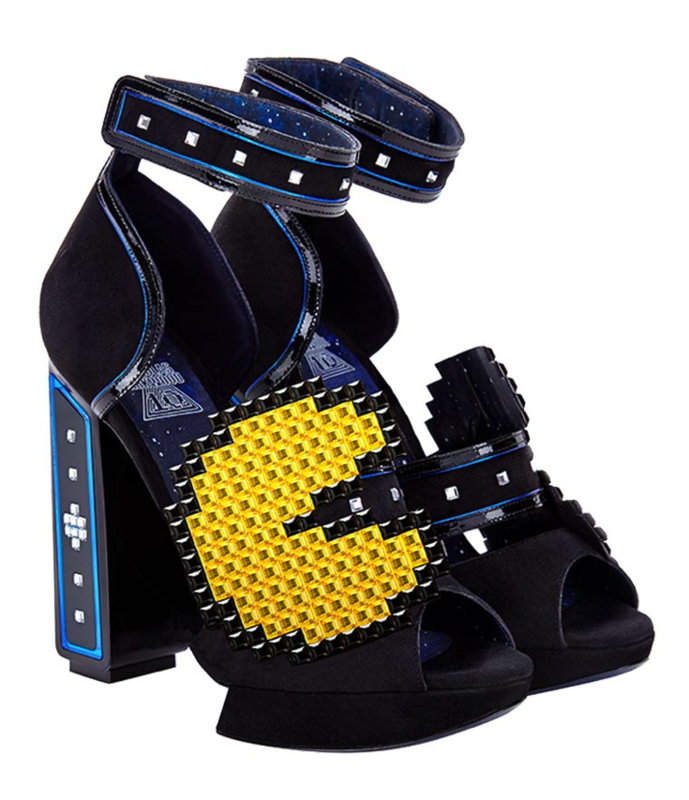 Nicholas Kirkwood’s Video Game Inspired Shoes #ArtTuesday « Adafruit Industries – Makers, hackers, artists, designers and engineers! 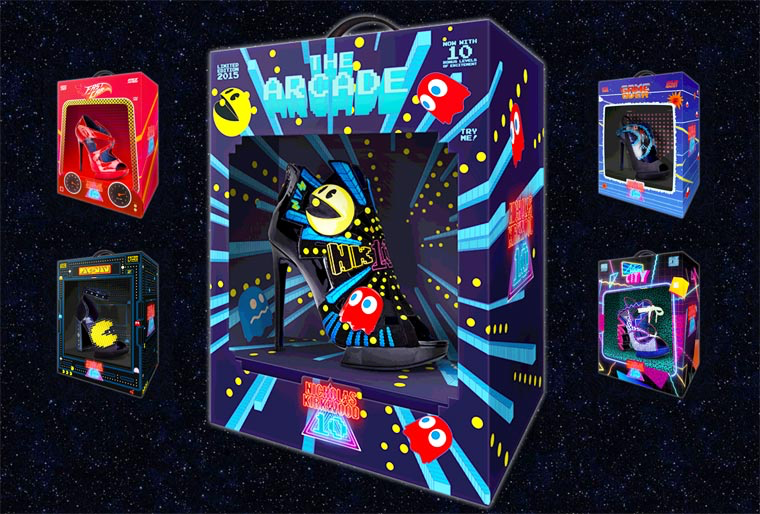 The British designer Nicholas Kirkwood has created 10, a collection of shoes inspired by cult video games, movies and toys of pop culture, from Pac Man to Back to the Future through Star Wars or Space Invaders. An awesome tribute to the geek culture of the 80s!